Senior Vice President and Trust Officer of Equitable Trust Company, a position she has held since the organization of the company in 1991. 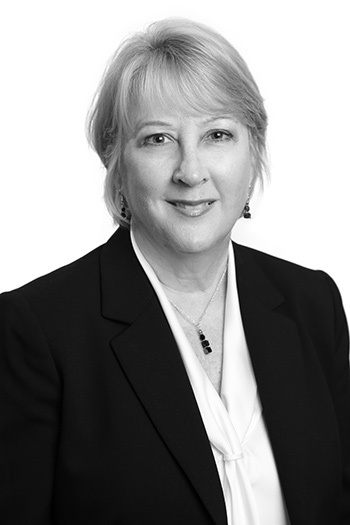 Darlinda is a Director of Equitable Trust Company and also serves as Operations Manager and Chief Compliance Officer. Previously, Darlinda served as a Portfolio Manager and Financial Consultant with Shearson Lehman Brothers, where she managed investments for qualified pension plans. From 1976 to 1986 Darlinda was an investment representative with Merrill Lynch Pierce Fenner & Smith, Inc. She received a Bachelor of Business Administration degree from Belmont University. She is a graduate of Cannon Trust School at Notre Dame University and is a Certified Trust and Financial Advisor (CTFA).